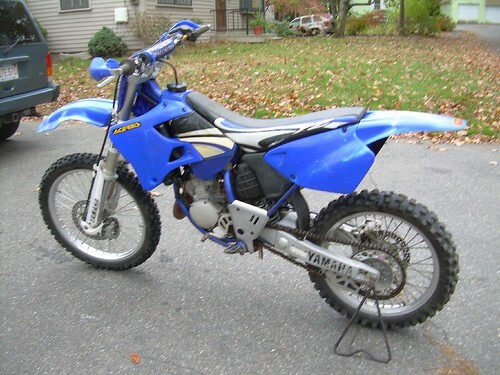 I picked up this 1998 Yamaha YZ 125 for a little fall fun. It started getting cold really fast though, so I didn’t get too much use out of it. I enjoy the small weight of these bikes and the ability to really manhandle them, though for my type of riding they aren’t ideal. I do a lot of slow nasty trails and 125’s just don’t have the power where I want it. My KTM 300exc was perfect for my riding tastes, too bad I had to sell that a couple years back.